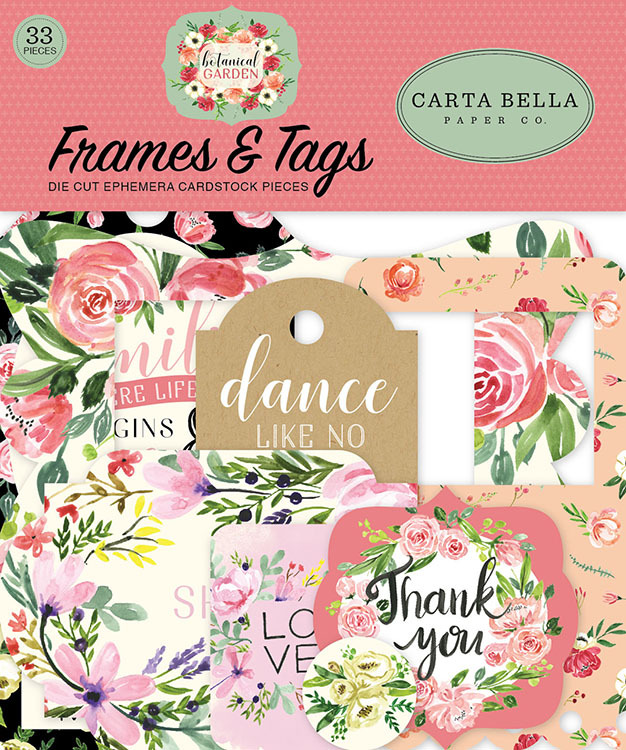 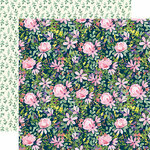 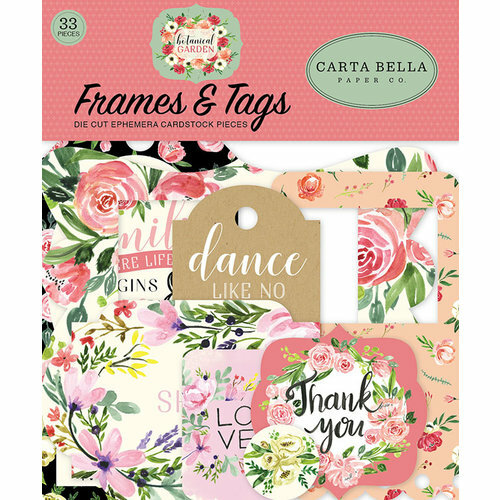 Say "thank you" in florals when you have the Frames and Tags Ephemera from the Botanical Garden Collection by Carta Bella Paper. 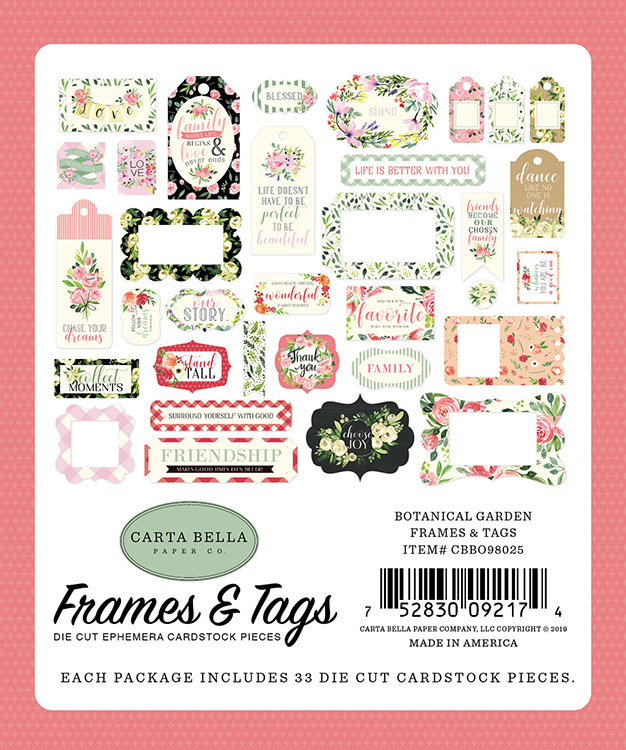 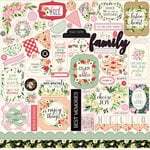 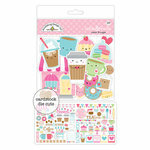 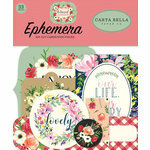 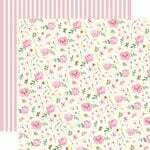 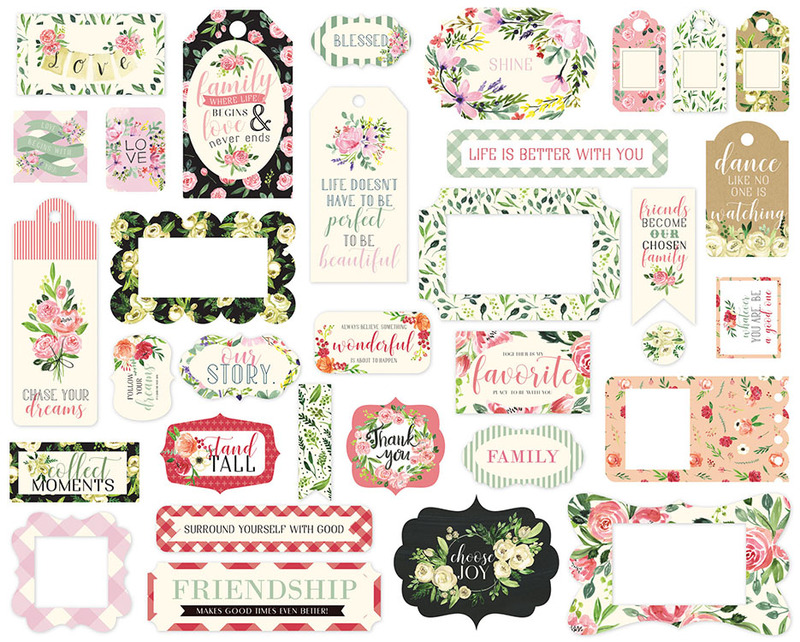 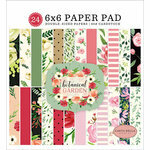 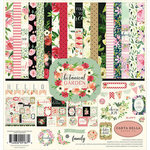 There are 33 die cut cardstock frames and tags included that are made in the USA. 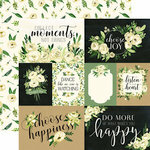 The pieces feature phrases like "love" and "dance like no one is watching."